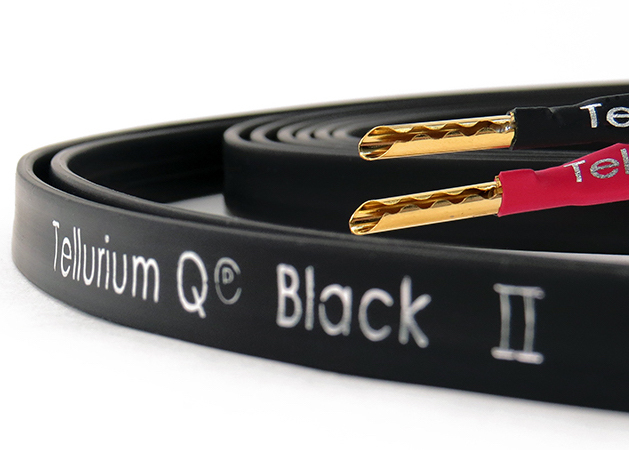 The Tellurium Q Black II speaker cable has been around for just over a year and is without doubt the popular speaker we sell here at Audio Therapy and for good reason, it offers seriously good value for money and always seems to make whatever system you use it in more enjoyable to listen to. Priced at £54 per metre it’s only £4.00 per metre more expensive than the original Black – one question I frequently get asked by original Black owners “is it worth upgrading Black to Black II?”. 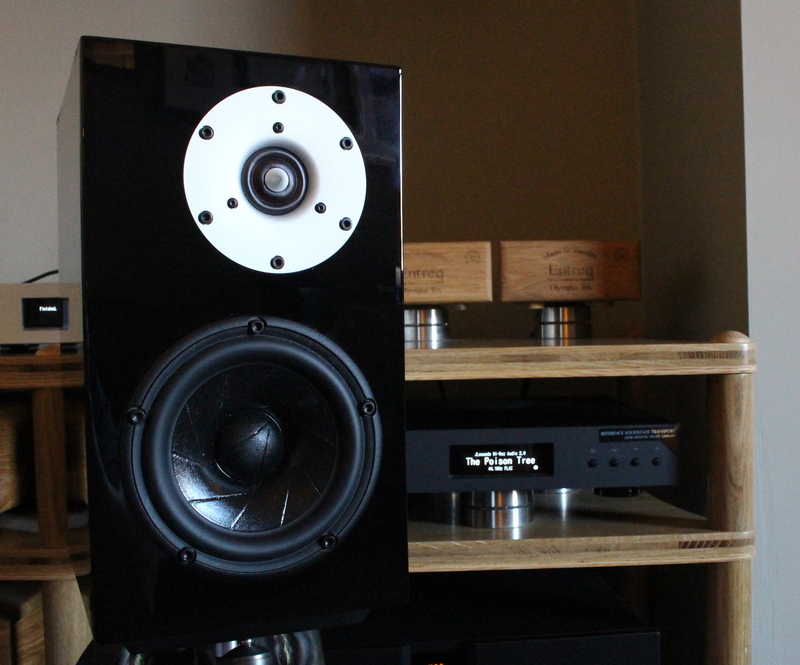 The Black won awards left, right and centre and still is very good, but what does Black II bring to the table over and above the original? The original cable was detailed and fairly transparent and it always helped to paint a nice sound-stage. I was lucky enough recently to get some original Black traded in and took it as an opportunity to compare it to the Black II just as a reminder as to how they compare. The original cable sounded exactly as I remembered it and after having them in the system for a couple of hours I switched over to my demo Black II cables and fired up the same tracks (a selection from King Creosote & Jon Hopkins – Diamond Mine, Leonard Cohen – Ten New Songs and Bob Dylan – Desire). 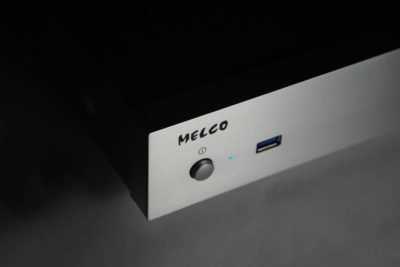 The Black II instantly sounds much more natural and refined compared to the Black – it gives you more of everything, improved dynamics, clarity, focus, bass response is more controlled and even – the overall presentation is smoother with greater air and space around everything and a result it makes your system simply easier to listen to for longer periods. The presentation is linear, there is no excessive amount of treble or bass relative to the other. Switching back to the Black resulted in the system having a veil of grain over the presentation and there was simply a bit less of everything compared to the Black II, less focus, less clarity and those subtle little details in tracks just disappeared in to the mix, everything sounded just a bit more brittle and less coherent. If you are looking for some new speaker cable but don’t want to jump up to Ultra Black II or beyond Black II offers superb performance given relatively modest price point, if you are upgrading from the original Black you can always part exchange it to help offset some of the cost. We have Black II in most lengths available from stock, all terminated with 4mm Z plugs, if you require spades at either end this can be done, but the lead time is generally 7-10 days on this.